Burst pipes are a very frequent plumbing issue, that are some times quite difficult to deal with. Please see below a 4 step process of what adko plumbing recommends you do in the event of a burst pipe & how you would identify one. STEP 1: Look for the signs! 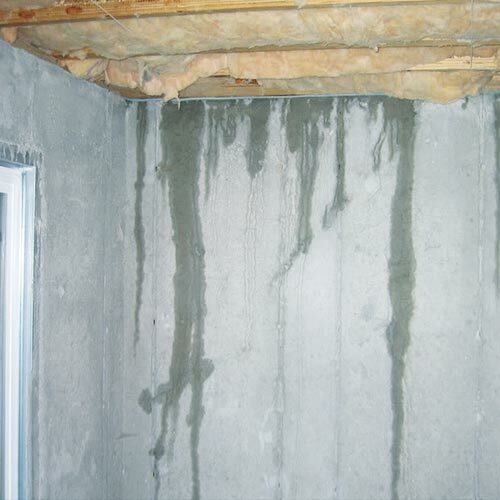 In some cases in may be a con cealed leak, so look for any signs of water stains on the wall or sometimes if it’s a bad leak or burst pipe you can actually hear the water coming out of the pipe in the wall. In other cases you may receive a higher water bill than usual. STEP 2: Check your meter to confirm. 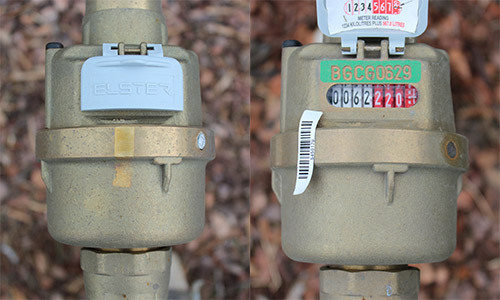 Turn all taps, washing machines & dishwasher off in your house, then go to your water meter & see if it is still ticking over. If it is, then you have a leak & you need to call us. STEP3: Turn water off from meter. Its important that you turn the water meter off to cut off the main water supply to your house to prevent any further damage & water wastage until the plumber arrives. 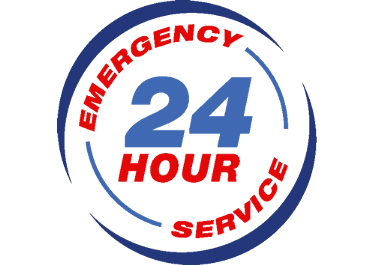 We take burst pipes & leaking pipes very seriously & you will be placed at the top of our priority list from the moment you call. In some cases it may be difficult to pin point exactly where the concealed leak may be. In these cases we off a leak detecting service that enables us to pin point exactly where the leaking/burst pipe is located.